Alfred Hitchcock was indeed a film mastermind but his meticulous attention to every detail also demonstrates his design mastery of modernist architecture, graphic design, interior design, and product design. We therefore very appropriately kick off MADWEEK 2018 at Modesto’s historic State Theatre with an iconic cinematic and design masterpiece, Alfred Hitchcock’s classic, North by Northwest (1959), starring Eva Marie Saint and Cary Grant. North by Northwest is one of three Alfred Hitchcock films that legendary graphic designer Saul Bass left his stylistic mark on. Bass’ title designs for the film remains one of the most striking and innovative in American cinema. Bass employed kinetic (moving) type—and many have attributed North by Northwest as the first film to do so. Vandamm house, home to the terrifying villain of North by Northwest, is a perfect example of Modernist architecture and was inspired by the work of Frank Lloyd Wright. 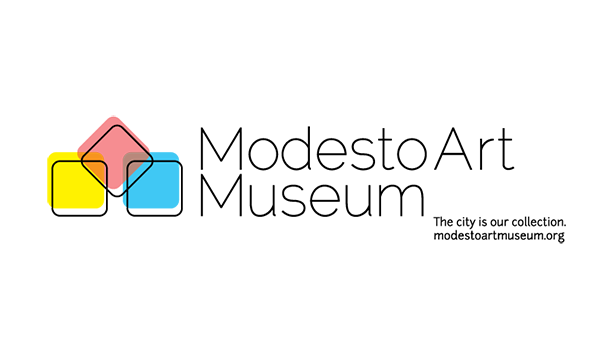 Modesto Film Society board member Randy Siefkin will introduce the film, previewing the architectural elements Hitchcock incorporated, including the modernistic mountain top retreat of the film’s villain Phillip Van Damm (James Mason). Time: Doors open at 1:30pm. Movie starts at 2pm. Tickets: General admission is $8, with a discount for State Theatre members.